Will definitely order from this company again. Exactly as stated , delivered in good time. 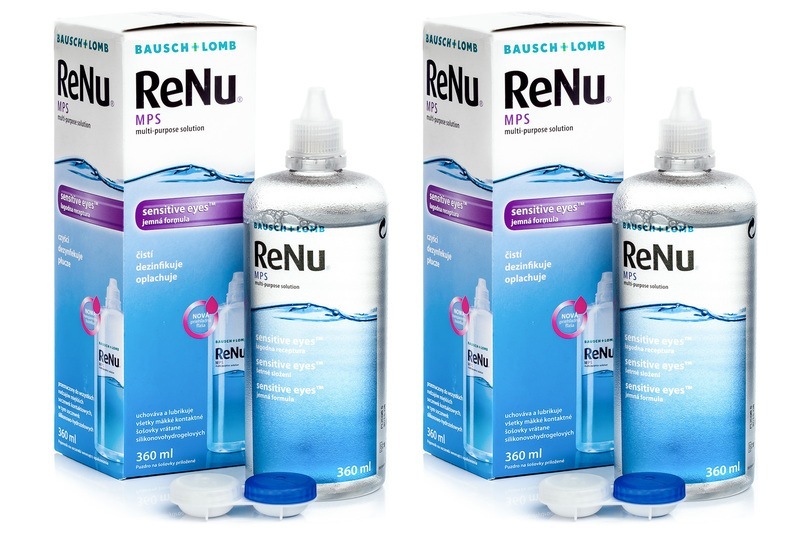 New from Bausch & Lomb, Renu MPS Sensitive Eyes multi-purpose solution improves the comfort of contact lens wear. It’s formulated for the treatment of irritated, sensitive eyes.